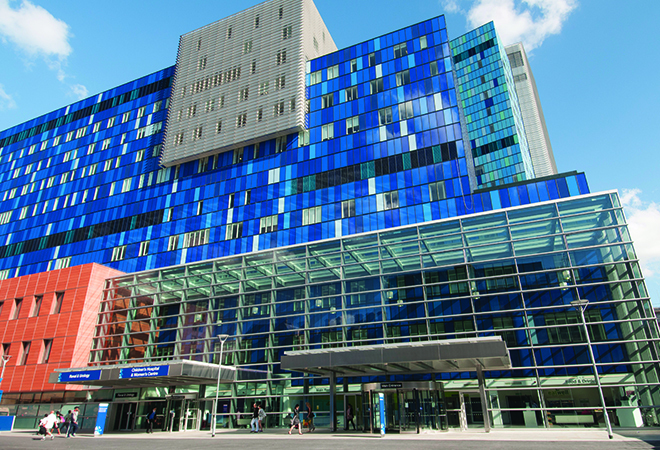 We operate from four major hospital sites (The Royal London, St Bartholomew’s, Whipps Cross and Newham) and a number of community locations, including Mile End hospital. 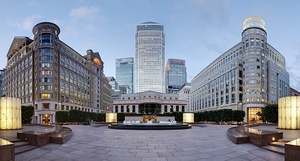 The Royal London in Whitechapel is a major teaching hospital providing local and specialist services in state-of-the-art facilities. 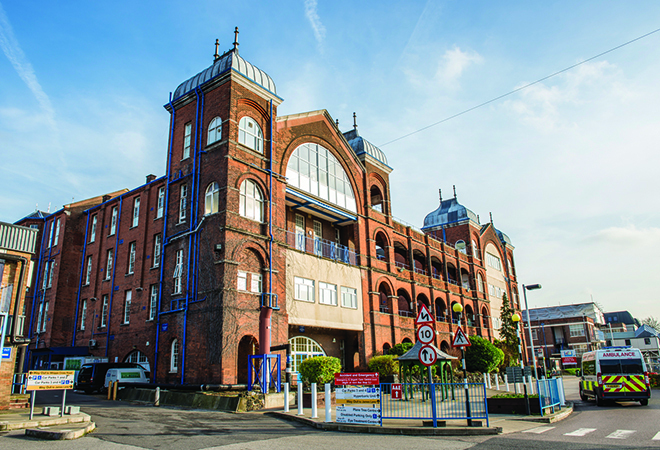 Whipps Cross in Leytonstone is a large general hospital with a range of local services. 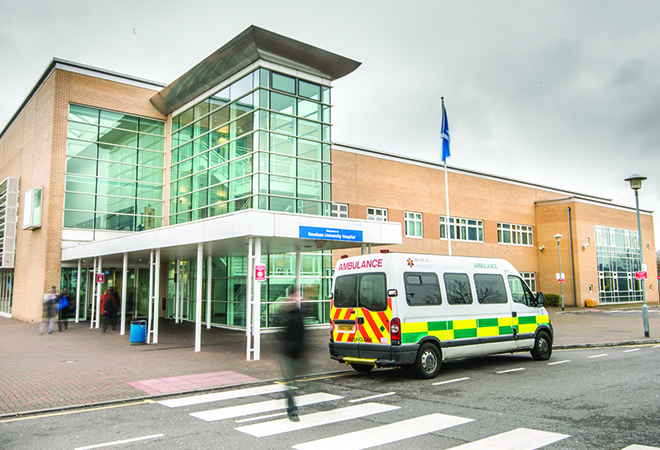 Newham in Plaistow is a busy district hospital with innovative facilities such as its orthopaedic centre. 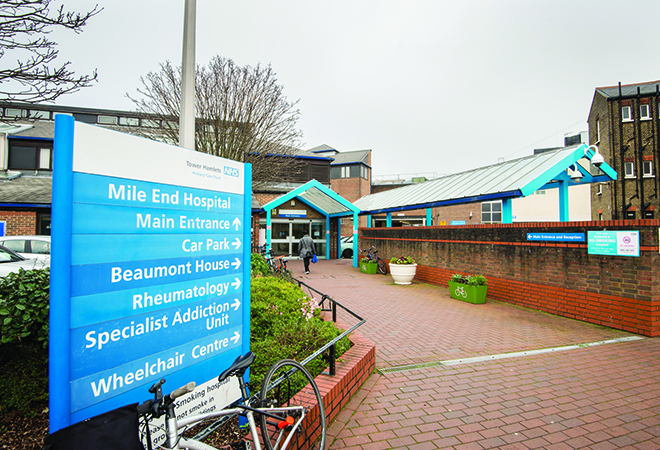 Mile End hospital is a shared facility in Mile End for a range of inpatient, rehabilitation, mental health and community services. 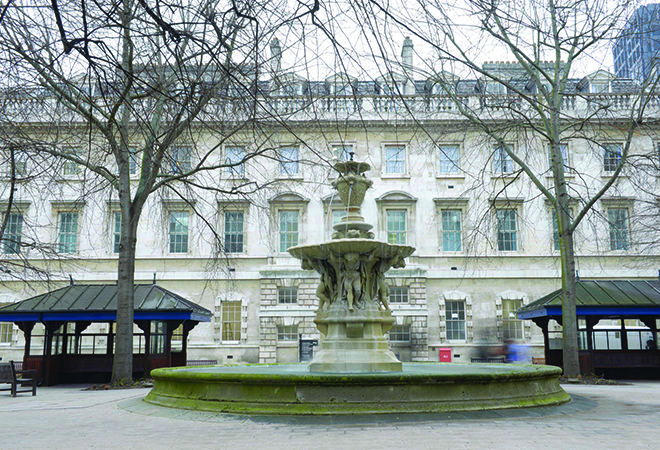 And St Bartholomew’s in the City, London’s oldest hospital, is a regional and national centre of excellence for cardiac and cancer care. We're also proud to be part of UCLPartners, Europe’s largest and strongest academic health science partnership.